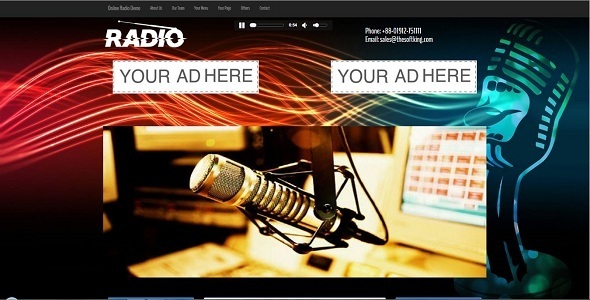 â€œStreamo â€“ Online Radio & Tv Streaming CMSâ€ has everything your team needs to manage your radio stationâ€™s website. Thereâ€™s tools to control your schedule, news stories, manage advertising, Manage RJâ€™s Profile, connect with listeners and more. Itâ€™s quick, simple and easy to get started.